Are You Using the Wrong Makeup Remover For Your Skin Type? These will remove every bit of product on your face! 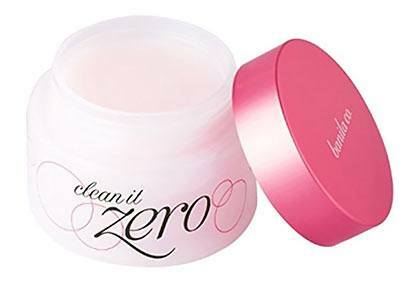 No matter how tired you feel, you should always—say it with us—remove your makeup before going to bed! But you can't just use any makeup remover; you have to consider your skin type too, or you could end up irritating or drying it out. Your skin doesn't produce enough oil and you have a few dry patches. Formula to look for: A nourishing balm or oil is best. While both are good for your skin, we recommend going with the oil so that it will easily glide over your complexion. 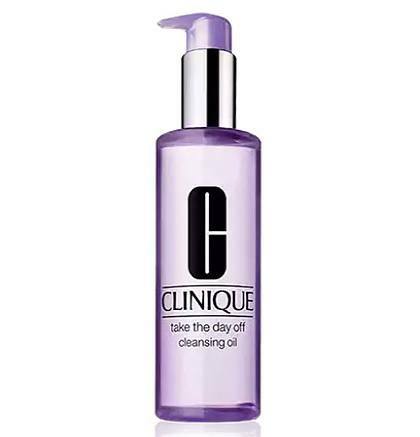 This gentle cleansing oil can take on heavy-duty foundations and waterproof mascaras. Once you rinse it with water, there won't be any residue left. You barely have any skin issues because everything is ~*balanced*~. Formula to look for: If you like wearing waterproof makeup, try a balm-to-oil formula. It has the moisturizing benefits of an oil, so you won't dry out your healthy skin. It's travel-friendly too! We're not fans of scooping out product from jars, but we're making an exception for this cult fave because it comes with a spatula! You have an oily af T-zone and dry cheeks. Formula to look for: A gel texture is neither too rich nor too drying; it's the perfect in-between product for this skin type since it won't disturb your complexion's moisture levels. 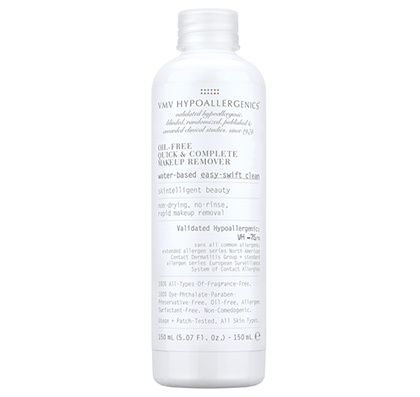 The indulgent feel of the makeup remover will relax your senses, and since it's a makeup remover and cleanser in one, you'll be able to cut down the time on your regimen. No matter how many blotting sheets you use, your skin just doesn't stop producing oil. 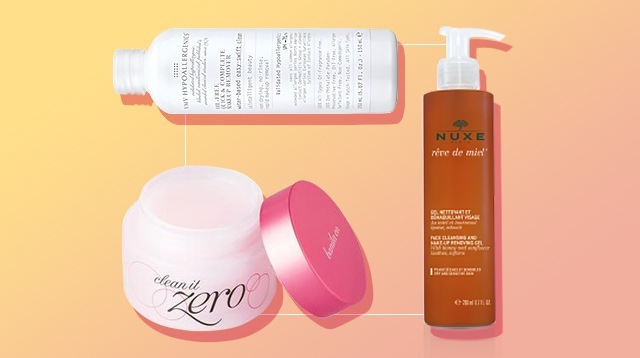 Formula to look for: Oil-free, of course, to leave your complexion clean and matte! 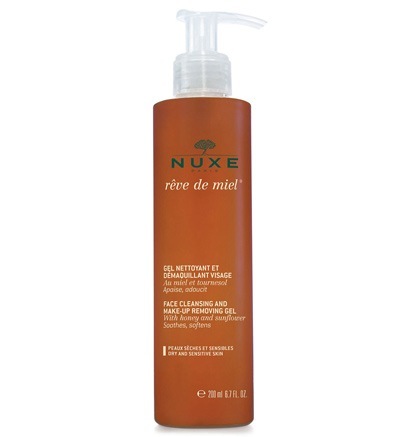 With anti-oxidants and hydrating ingredients, this makeup remover won't dry out your skin. Instead, it will leave it soft, refreshed, and protected. You're meticulous when it comes to your skincare products because one wrong ingredient and you break out into rashes or acne. 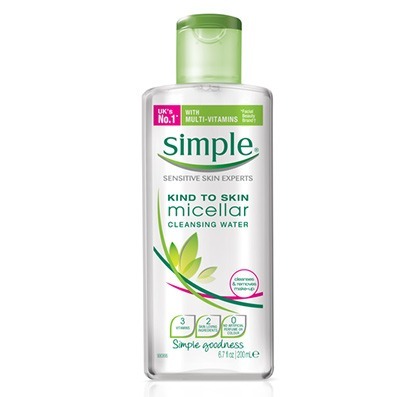 Formula to look for: No-rinse micellar cleansers are a godsend for people with sensitive skin because it's like water that removes makeup and dirt from your face. Gentle yet thorough, Simple's version will leave your skin fresh and hydrated.